“For the sake of your name do not despise us” (Jeremiah 14:21). Glancing through the scriptures, it becomes clear that Jeremiah is not merely appealing to the Lord’s reputation in this verse: “…our redeemer from of old is your name” (Isaiah 63:16; 1 Peter 1:18, 19); “Help us, O God our savior, for the glory of your name; deliver us and forgive our sins for your name’s sake” (Psalm 79:9; Eph. 2:5); “…through your name we trample our foes” (Psalm 44:5; Col. 2:15); “Remember how the enemy has mocked you, O LORD, how foolish people have reviled your name” (Psalm 24:18; Matt. 27:39-44). Speaking of Himself just before the cross, Jesus said, “Father, glorify your name!” (John 12:28). In doing so, He showed that He was the name of the Lord and drew into Himself all scriptural testimony concerning God’s name. For “there is no other name given to men under heaven by which we must be saved” (Acts 4:12). Scripture also says that God’s people are called by His name (2 Chron. 7:14). We are no longer known by our old name, Adam, nor by his despicable conduct. God only knows us by the name which suffered, died, and was buried, the name which rose again on the third day. He makes no distinctions in his heart between us and Christ. Therefore, He will not despise us. Instead, in Christ, God says of us, “This is my Son, whom I love; with him I am well pleased” (Matt. 3:17). 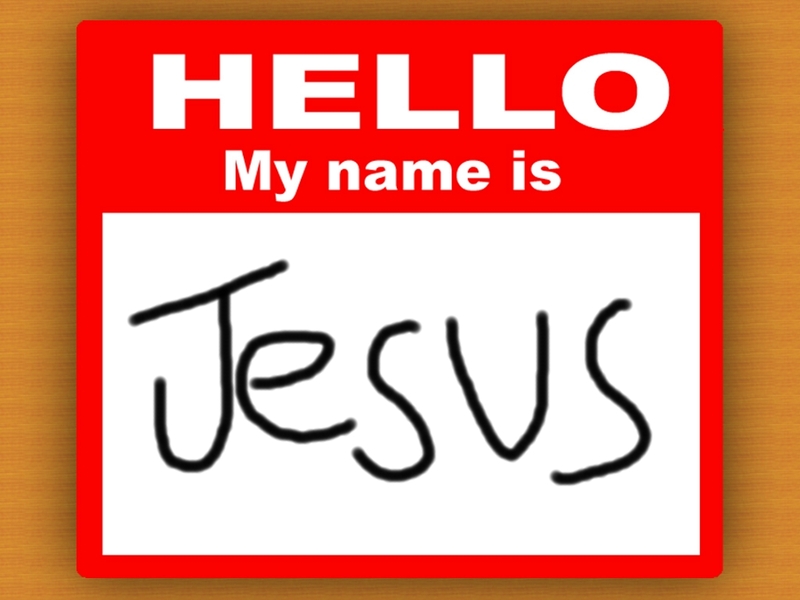 God's nameGod's promisesJeremiahJesusName tagsWhat's in a Name?